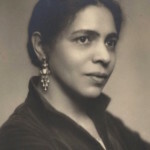 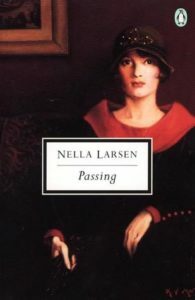 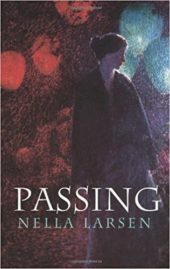 Nella Larsen‘s novel Passing (1929) focuses on two middle-class black women who reunite after a long break since their childhood friendship. 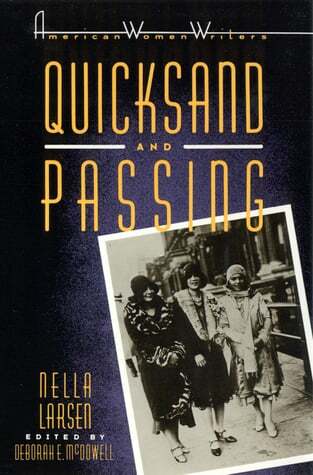 It’s the story of two friends, Irene and Clare, both of mixed race, and both who present a mostly white appearance. 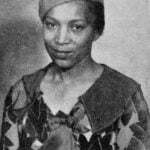 But Clare has chosen to cross over the color line to live as white, even having married a white man who turns out to be a bigot. 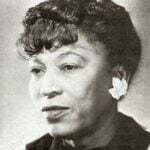 Irene “passes” when convenient, but lives in the black community with her black doctor husband and two sons. 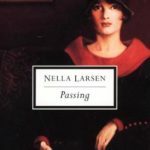 The women reunite after an absence of twelve years from their friendship, with dramatic consequences. 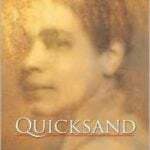 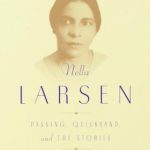 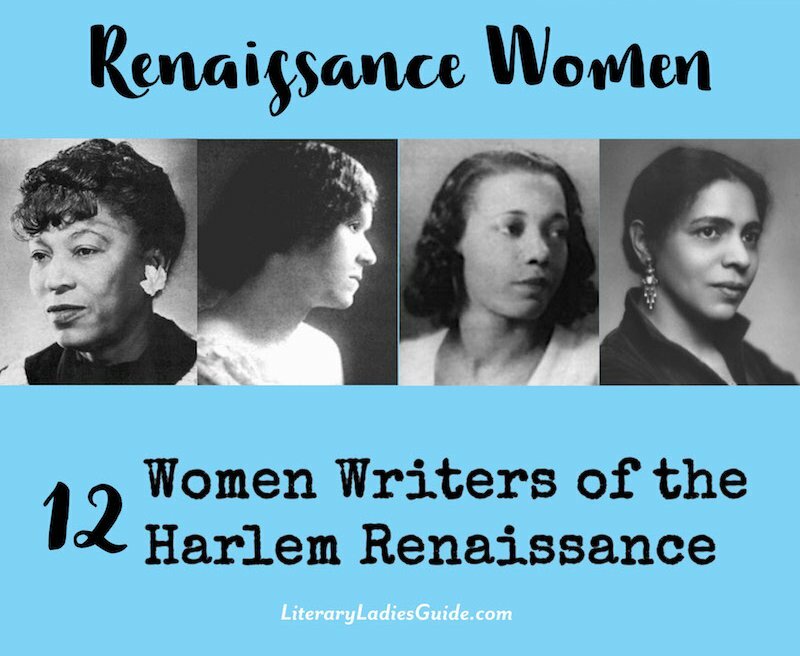 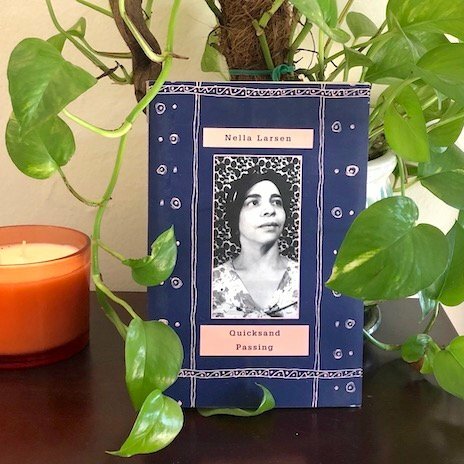 Here are some insightful quotes from Passing by Nella Larsen, a classic novel of the Harlem Renaissance era.